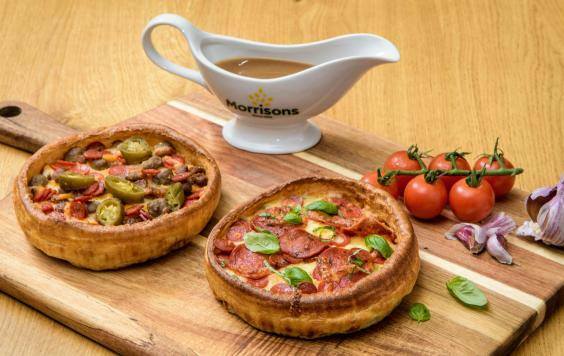 Morrisons have launched their very own Yorkshire pudding pizza, because why enjoy Yorkshire puddings and pizza separately? The release will coincide with Yorkshire Pudding Day on Saturday February 3 and looks highly promising judging by the pictures. 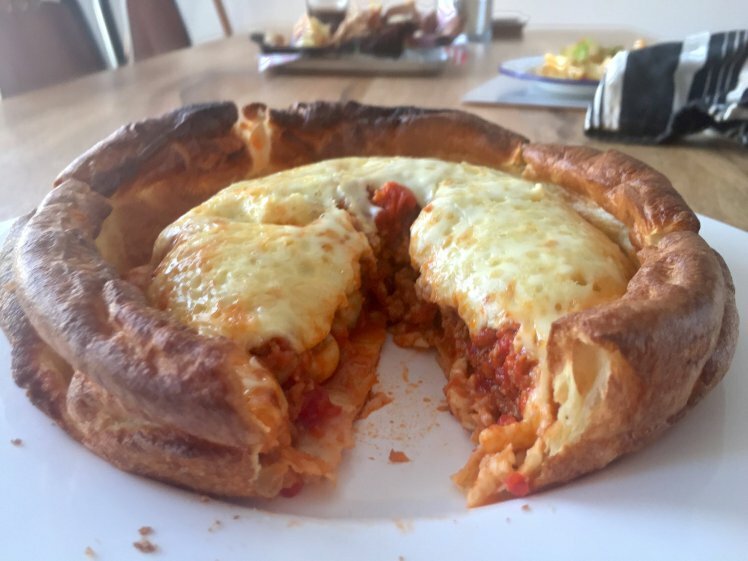 Everyone loves Yorkshire Pudding and everyone loves Pizza, so we are combining the two to create the ultimate comfort food for Yorkshire Pudding Day. 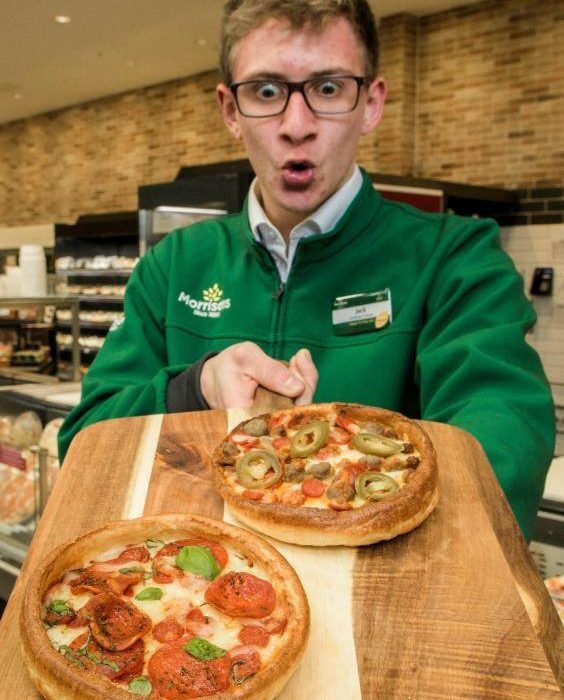 The crust is made the same way as a typical Yorkshire Pudding and is topped the same way as one of our pizzas. We’re looking forward to hearing what customers think but we hope that they’ll love it! 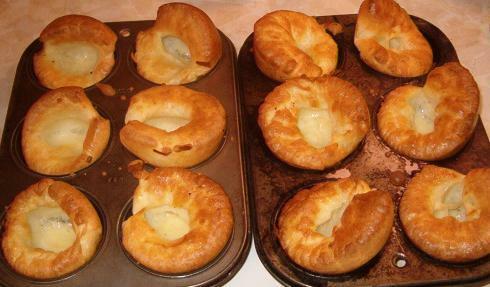 This isn’t the first Yorkshire pudding pizza, however. That title goes to Rebel Smokehouse, a BBQ restaurant in Beverly, East Yorkshire, who created the 1500 calorie-strong feast, which sets you back a hopefully-understandable £15.95. Smokehouse owner Sean Singer became inspired while working on a nostalgic menu. I was working with co-owners Jason Rowe and Lucas Billingham to create a nostalgic menu when we came up with this. We were thinking of a the Chicago town pizza – because we all ate these as a kid, more often than not in frozen form, when we decided to pair it with the Yorkshire pud. Of course, it was the natural progression as we’re all from Yorkshire. 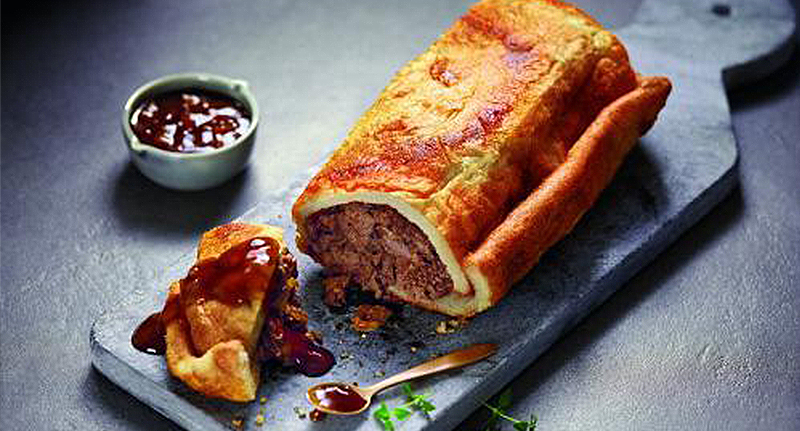 Over Christmas Aldi rolled out a Yorkshire pudding burrito. It consisted of slow-cooked beef brisket in a porcini mushroom sauce, wrapped in a Yorkshire pudding, accompanied by a red wine and onion gravy, said to feed up to five people for the princely sum of £7.99. Many have argued that Yorkshire pudding should never be served with roast chicken. Of course Yorkshire puddings shouldn’t be served with roast chicken. What a dreadful idea. They should be eaten before dinner, like a starter, with the gravy from the roast that follows. And the roast that follows should be beef. As a Yorkshireman, I’m not too sure how I feel about this. I’m gonna read back my tantalising feature on why Yorkshire should become independent in the meantime and I’d advise you to do the same.